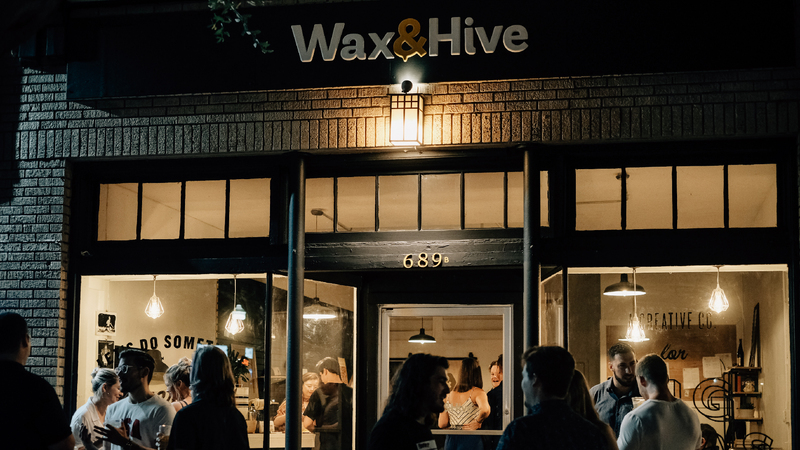 Wax & Hive is a full service creative agency located in sunny St. Pete, Florida. We form creative partnerships by crafting exciting experiences for people & brands. It’s our mission to make great things happen, and to help our clients get to the next level by connecting with their audiences. Wax & Hive is more than the best design firm in St. Pete. We are obsessed with helping you grow faster & increase your brands reach. We believe conversations lead to collaboration. Let’s do something awesome together!